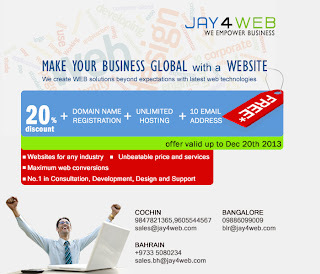 Jay4web creates excellent websites which bring in more business to the clients. 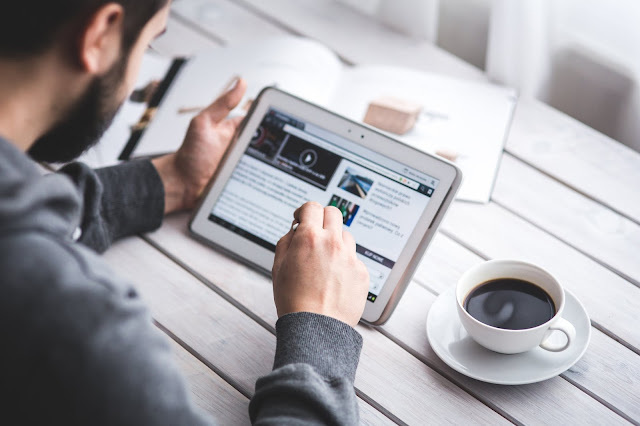 We are a passionate web development company that uses cutting-edge technology to create dynamic web applications and web environments. 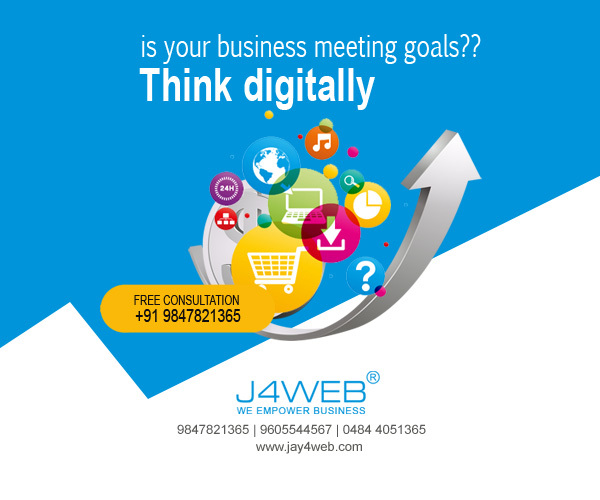 It is my luck that I choose jay4web for my company's web designing.I am completely satisfied with there work.